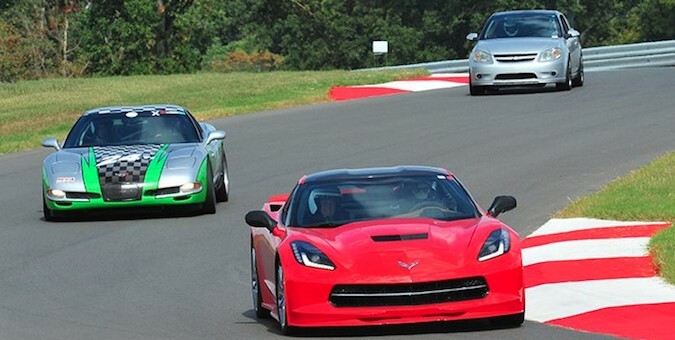 Continued drama between the residents of Clark Circle and the National Corvette Museum Motorsports Park has only heightened with the news of a $100 noise violation fine served to the facility. The Bowling Green Daily News reports last Thursday the park was issued the fine by Warren County’s code enforcement officer. The NCM has seven days to request a hearing with the Code Enforcement board, which is expected to take place September 9. In the meantime, the NCM has been working with sound and acoustic engineers to begin rectifying the noise issues. On July 29, the NCM submitted a letter detailing how the problem will be solved after continued complaints of residents being able to hear engines and tires screeching inside of their homes with televisions on. Don’t be fooled, this is not as big of an issue as it’s being made out to be. I go to church with a gentleman who has a son and daughter that live in Bowling Green. His son-in-law is an officer with the police department. He didn’t even know anything about it until his father-in-law mentioned it about 3 weeks ago.